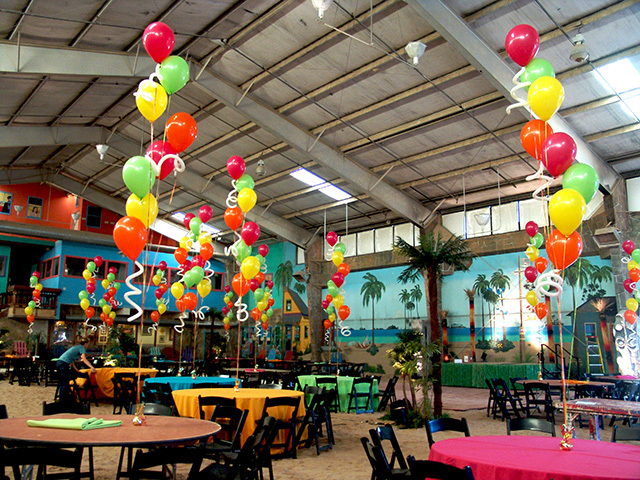 Think tropical balloons when it’s cold out! 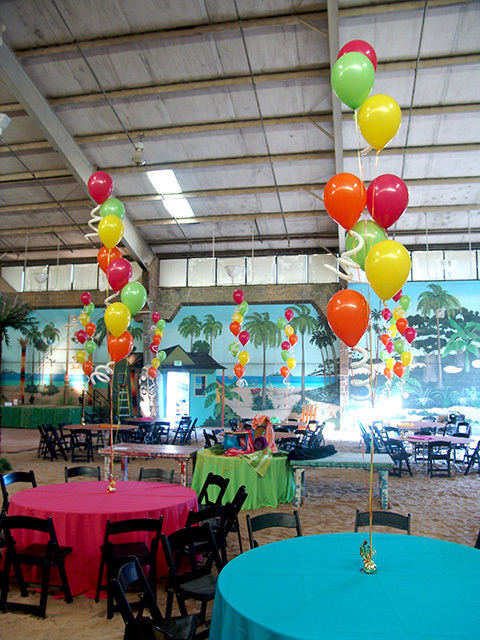 When it’s cold out, call us for some red hot balloon decorations and add some heat to your next party. We deliver to the Rock Mountain area and the entire Denver area.